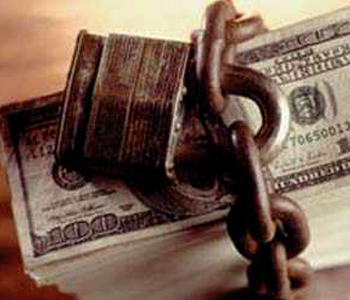 Asset Protection Planning - Attorney at Law - William Glenn Roy Jr.
Asset protection is the process of protecting your assets from creditors. We are able to bring together and associate tax lawyers, financial planners, and to use our legal skills and thirty two years of debtor/creditor work to develop your asset protection plan that is tailored to your specific financial profile. By following the liberal Florida law regarding asset exemptions, Florida residents can legally and effectively protect assets from judgment executions, garnishments, and attachments. Asset protection is directly related to estate and trust planning, which forms the cornerstone for a comprehensive asset protection plan.